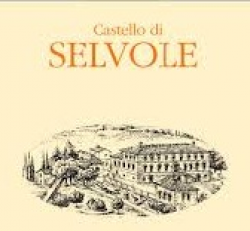 Guido Busetto and his wife Nobuko Hashimoto, originally from Japan, didn’t come to Selvole by chance. The acquisition of this property near Siena with 40 hectares (about 100 acres) of vines and 10 hectares (23 acres) of olive trees represents the fulfillment of a long lasting dream. The Chianti Classico was born in the valley around Selvole 300 years ago, and this was only one of the reasons for Guido and Nobuko to fall in love with this place. Since then they never left it and they live in Selvole with their daughter managing the property.